I am a holder of a PhD in parasitology and entomology with over 25 years teaching and research experience in public and private universities. 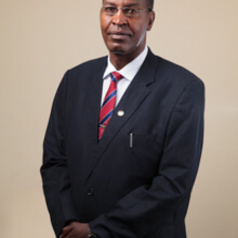 I have previously served as Dean of Faculty of Science and Technology at Daystar University. I am currently the Programme Manager for the Consortium for Advanced Research Training in Africa (CARTA) at APHRC.